Getting help with your IT platforms shouldn't feel like this. 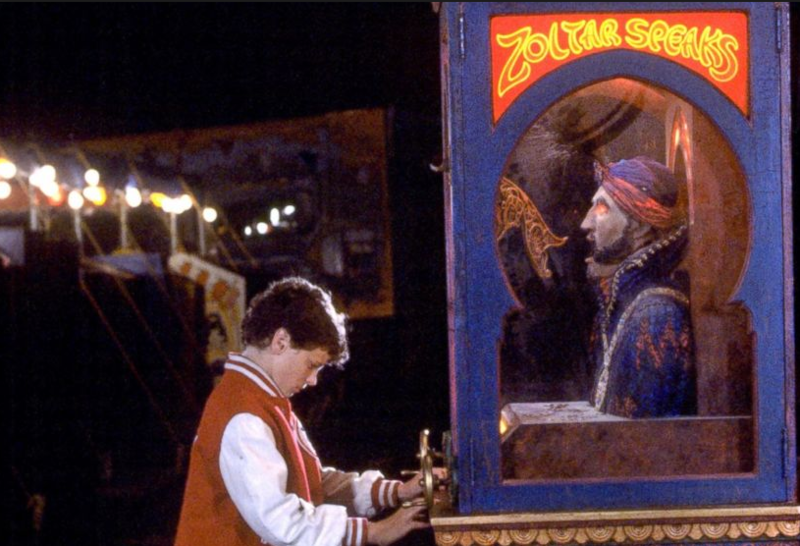 You shouldn't have to pay a quarter and ask Zoltar to get the help you need with an enterprise IT platform! That's why the Technical Publications team here at ExtraHop has been hard at work writing new documentation and making it easier than ever to access—so you can figure out how to do whatever you want with your ExtraHop appliances. We write about existing and new ExtraHop features and we'll be highlighting new guides and tips in this blog so you don't miss anything. To start with, here are some of the places you can find help about ExtraHop features. We have help ready in the product, wherever you are, whenever you need it most. That's the dream. Our context-sensitive help is available on any page in the UI. The help provides you with information about the page you're on. For example, we have general explanations for our complex features, step-by-step procedures on how to configure just about anything, and reference tables full of nitty gritty details. To access context-sensitive embedded help in the ExtraHop Web UI, click the question mark in the upper right corner of the page. Sometimes, we want to get you the information faster, and precisely where it matters. Hover over question marks in the Web and Admin UIs to display tips about fields and options, including syntax (such as supported IP address formats) and requirements (UDP vs TCP). 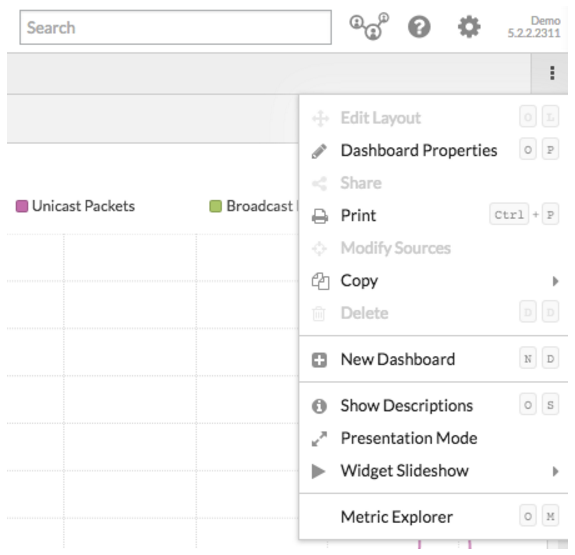 Finally, you can enable hoverable descriptions for protocols and metrics in your dashboards. Click the command menu at the top right of the navigation bar, and select Show Description. Then, you can hover over any underlined metrics or protocols in dashboard charts to display the description from the Metric Catalog. Visit our documentation website to view all of our past, present, and future official publications in either HTML or PDF formats. You can select an earlier product version to see the documentation published with that release. If you don't want to navigate through the categories, you can click on our sitemap for a full list of all publications on a single page. We would love to hear from you! Is the Help helping? Is there information you need, but can't find? Did we get it right? Did we get it wrong? Email us at documentation@extrahop.com with whatever you've got--we're writers; we're thick-skinned! You can also start discussions and request features in our forums!